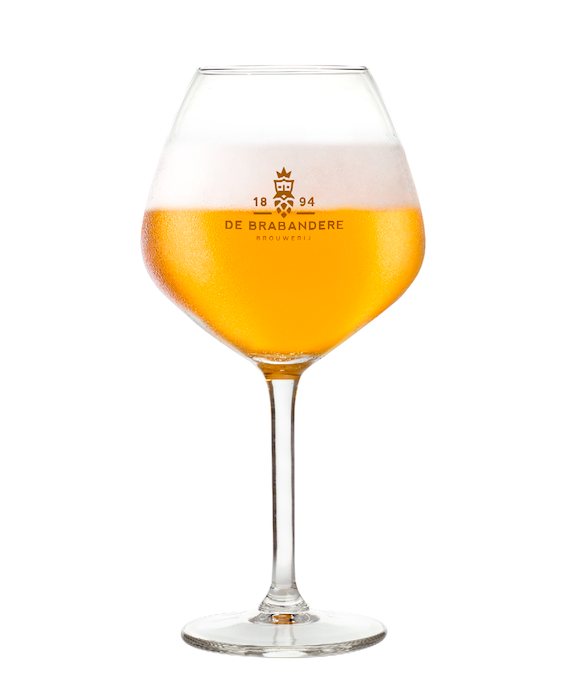 1894 is the result of 120 years of expertise at Brouwerij De Brabandere. It is a highly aromatic hopped beer with hop varieties from the three main European hop regions combined with an outstandingly refreshing sour beer aged in oak foeders with a subtle carbonation level due to a full refermentation in the bottle. The De Brabandere brewery can look back on a rich history, but looks to the future with equal confidence. 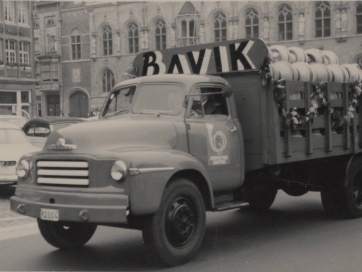 The dream that the founder Adolphe De Brabandere cherished at the end of the nineteenth century when he laid the foundations of his brewery in Bavikhove has become a reality in the successful company of today. With a rich assortment of beers that are enjoyed by connoisseurs far beyond our borders. Brewing was, is, and will continue to be an art at De Brabandere. Consider our numerous characterful beers with confidence as a heritage: made with traditional craftsmanship, with authentic ingredients and … much love. The creation of a unique taste sensation to share with friends, this drives De Brabandere day in and day out, with no compromises.